Home - Business - SIMPLY SUFI XPRS 2nd Anniversary Bash is 2 Good 2 be 2rue! 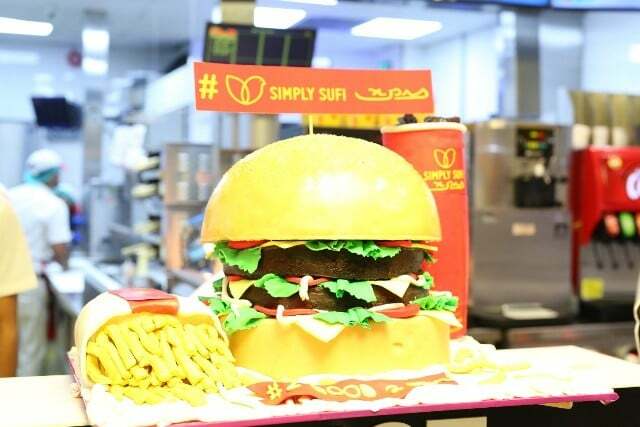 So, premium fast-food brand SIMPLY SUFI XPRS just turned 2 and if you missed the party then don’t worry, I’m here to give you the inside scoop on what went down!Believe me, the SUFI Group of Companies really spared no expense in celebrating with style! Sarwatwas also given a tour of the SIMPLY SUFI XPRS facilities and met the staff. 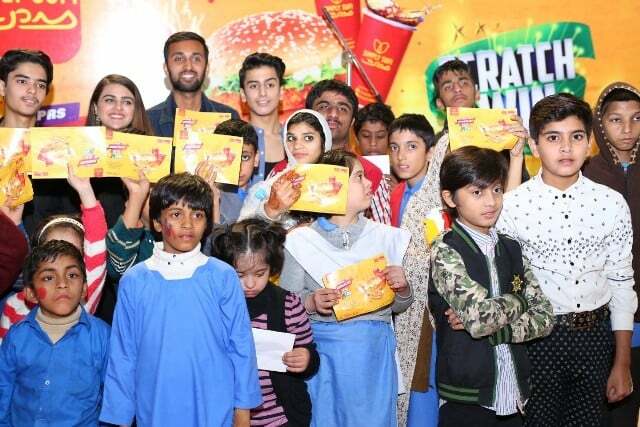 She talked to RJ Rizwan about how glad she was to see a Pakistani brand being so diligent in meeting international standards of hygiene and quality. 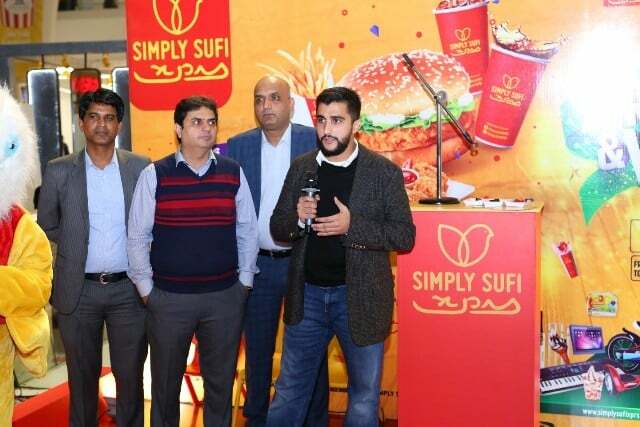 While sharing their future plans, SIMPLY SUFI XPRS Management announced that they are launching new outlets thus expanding the Simply SUFI XPRS network to areas other than Lahore. 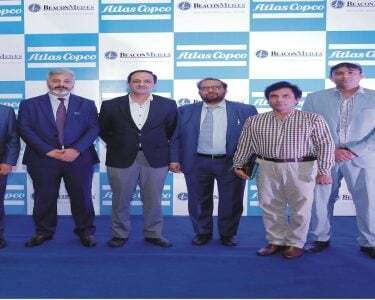 The first such outlet will be openedin Giga Mall Islamabad! It’s almost 2 Good 2 Be 2rue! But don’t let the fact that you missed out on all the fun get you down. You can still be a part of the 2ndyear anniversary celebrations. Just order a meal fromSimply SUFI XPRS and get a chance to participate in the scratch and win contest and be a part of the celebrations.